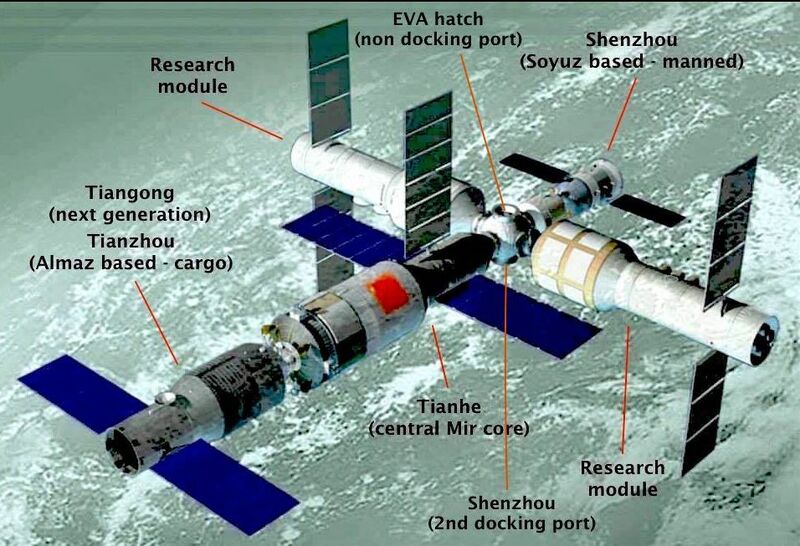 China’s plans to establish a multi-module, 60-tonne space station in Earth orbit may be subject to delay, the China Manned Space Engineering Office (CMSEO) has announced. The first element of the station, a 20-tonne module called Tianhe (literally: “Harmony of the Heavens”), had been slated for an early 2020 launch, using China’s most powerful launch vehicle, the Long March 5. Ahead of the launch, China had expected to complete three other Long arch 5 launches, including one of the Long March 5B in 2019. 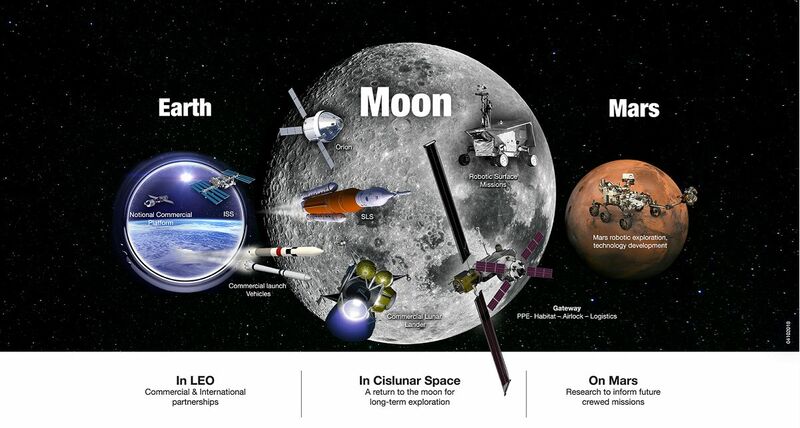 However, the loss of the second Long March 5 vehicle to be launched, in July 2017, resulted in an extensive redesign of its first stage motors, which may not yet have been cleared for flight. This now means China looks unlikely to get the first of the remaining Long March 5 flights ahead of Tianhe’s launch off the ground in November 2018, as planned. 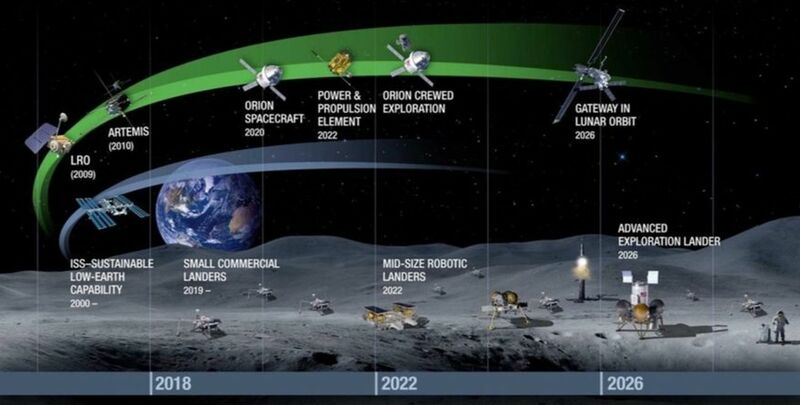 As each launch requires around 3 months of preparation, including 2 weeks just to ship each launch vehicle from the manufacturing centre in Tianjin, north China to the Wenchang launch facilities on Hainan, there may be insufficient time to meet Tianhe’s early 2020 launch date. 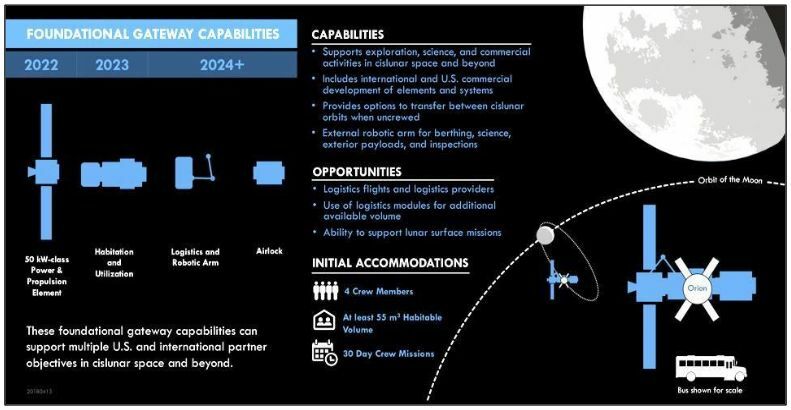 A complication here is that Tinahe was to launch ahead of China’s first mission to Mars – an orbiter/lander/rover combination, scheduled for a March 2020 launch. This is a launch that cannot slip, in part because of the 26-month gap between launch opportunities to Mars and in part because its arrival at Mars is timed to coincide with the centenary of the Communist Party of China (CPC), making it a central part of the CPC’s celebrations and a global demonstration of China’s spacefaring prowess. This being the case, it now seems Tianhe may not launch until later in 2020. With the planet-wide dust storm on Mars now almost completely abated, NASA’s efforts to try to re-establish contact with the Mars Exploration Rover Opportunity are in full swing. 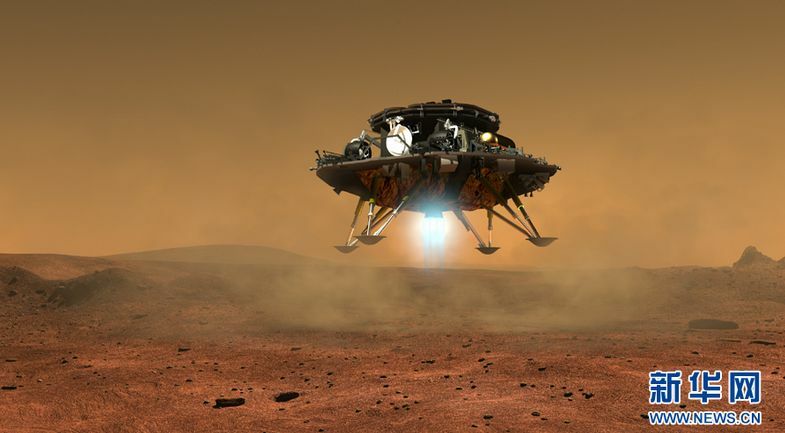 The rover – referred to as “Oppy” has been in hibernation mode since early June, when the quantities of dust thrown into the Martian atmosphere reached a point where the rover couldn’t receive enough sunlight through its solar panels to charge its batteries and so needed to conserve power. It had been hoped that as the storm ended and the skies cleared, “Oppy” would re-establish contact with Earth itself, but this has not been the case, and in early in September 2018, NASA announced that once daily conditions in the vicinity of Endeavour Crater, where Opportunity is located, were suitable for the acquisition of sunlight by the rover to bring itself out of hibernation, a 45-day active campaign to contact “Oppy” would begin. 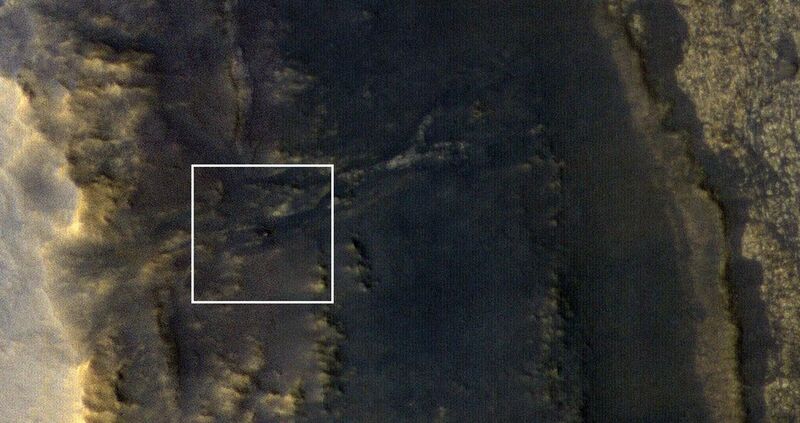 Those efforts have so far proven unsuccessful, but on Thursday, September 20th, 2018, NASA’s Mars Reconnaissance Orbiter (MRO) passed over Perseverance Valley on the edge of Endeavour Crater, and imaged the site using it high-resolution HiRISE camera system. Taken from an altitude of about 267 km (166 mi), the one image reveals the rover to be sitting exactly where it should be, but remains unresponsive to efforts to contact it. The decision to only spend 45 days trying to recover contact with the rover has received wide criticism from former members of the MER mission, who point out that when Spirit, the “twin” rover to Opportunity lost contact with Earth, a 10-month effort was made to try to regain communications. It’s now just over a year since the NASA / ESA Cassini mission to Saturn and its moons came to an end (read here for more), but the analysis of the data it gathered over it thirteen years in orbit around Saturn continues to be analysed and assessed. Much of this work has focused on Saturn’s largest moon, Titan. With is dense atmosphere, rivers and lakes of hydrocarbons, evidence of weather systems, Titan is pretty much a world in its own right. Now, a new study of data gathered on the moon reveals it has something else in common with places like Earth and Mars: dust storms. A team of scientists from across Europe and America have found that data and images captured by Cassini’s Visual and Infrared Mapping Spectrometer (VIMS) not only reveal the turbulent nature of Titan’s atmosphere, but also the fact that local weather patterns can whip-up localised dust storms that can be carried great distances across the face of the moon. It is believed that, like those of Mars, Titan’s dust storms are the result of seasonal changes. In particular, solar heating – though weak – is enough to perturbate Titan’s methane-rich atmosphere as the summer seasons come to both the northern and southern hemispheres, driving winds. When these winds occur close to dunes of organics known to exist along Titan’s equator, they are sufficient to lift material from the dunes up to around 6-10 km (3.75-6.25 mi) up into the atmosphere, and carry them in suspension. While this is the first such indication of dust storms being a part of Titan’s natural cycle, it raises intriguing questions and opportunities. Both on Earth and on Mars, dust storms can have widespread impact on weather and climate, while on Earth, they can help distribute organic matter carried aloft by winds. Given the highly organic nature of Titan’s surface and atmosphere, both of which contain many of the basic building blocks of life, so these storms could have significant implications for our understanding of the dynamics at work in Titan’s atmosphere, and how they might impact the mixing of organics in the atmosphere and on the ground and affect the potential for Titan to harbour basic forms of life.